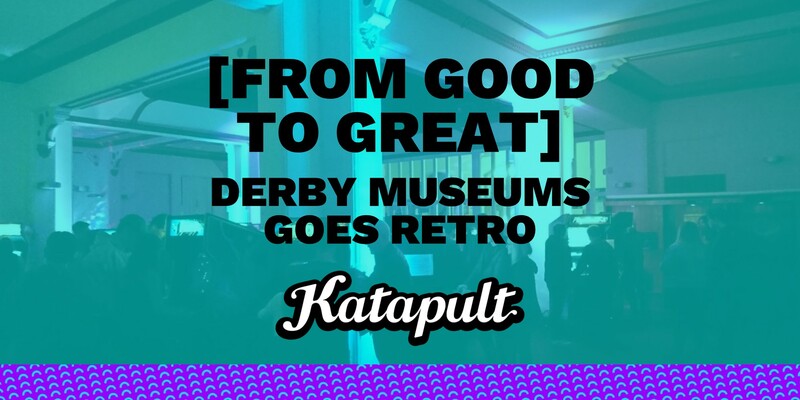 Earlier this year we told you about a whole new audience that is being created in the heritage sector, through the invention of Museum Lates. In our own city, Derby, the local library is adopting this culture. For one weekend only Derby Library became a 1980s style arcade. Hindsight is a wonderful thing, and never more so than when we are trendspotting! 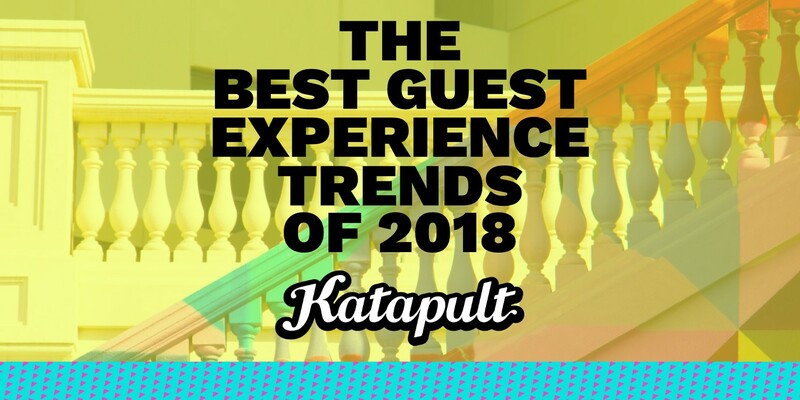 We’ve taken a look back over the year of guest experience design and have hand-picked our top trends of 2018. 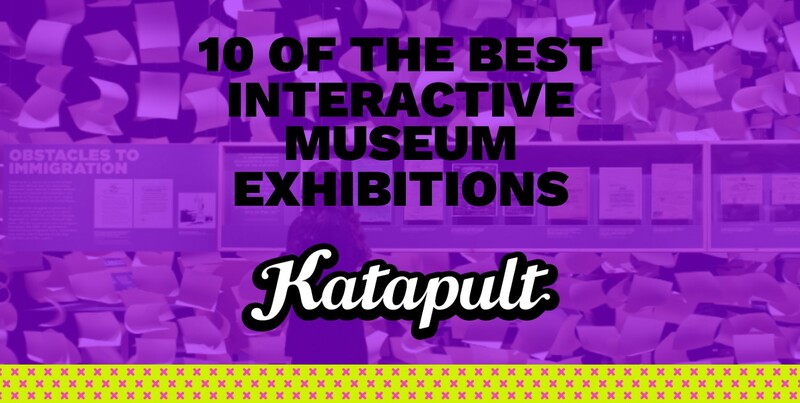 Museums, heritage centres and even art galleries understand the importance of an interactive experience - they help educate, increases dwell time and make for a more enjoyable experience for your guests. 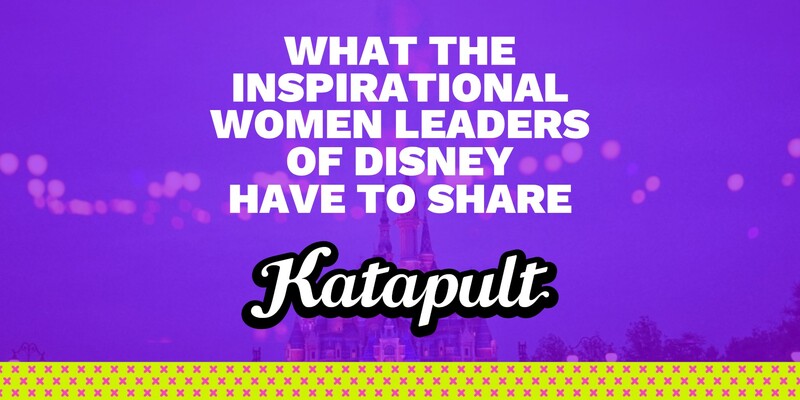 I attended a session at IAAPA's IAE in Orlando today that delivered on the inspiration promised in the session title "Inspiring Women of Disney Parks". What was odd (and refreshing) is that Micky & Minnie didn't get a look in. Apart from a very few brief references to the parks and characters, these women simply talked about being leaders. The BBC broke the story of "shopping centres in crisis" on the 1st November - maybe publishing a day before, on Halloween, would have been more apt. Experts say, "the demise of "major anchor stores" such as BHS and Toys R Us and the rise of online shopping has caused a downward spiral." 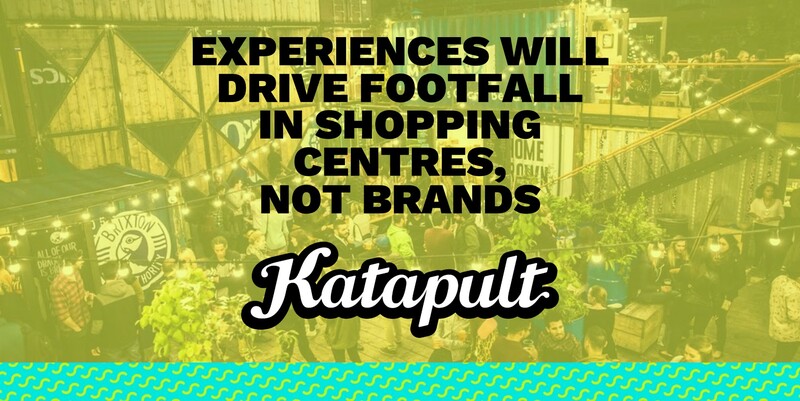 So what should shopping centres do to maintain and increase footfall? FOMO (or Fear Of Missing Out) is a genuine psychological issue, but its also a tool used by marketers. 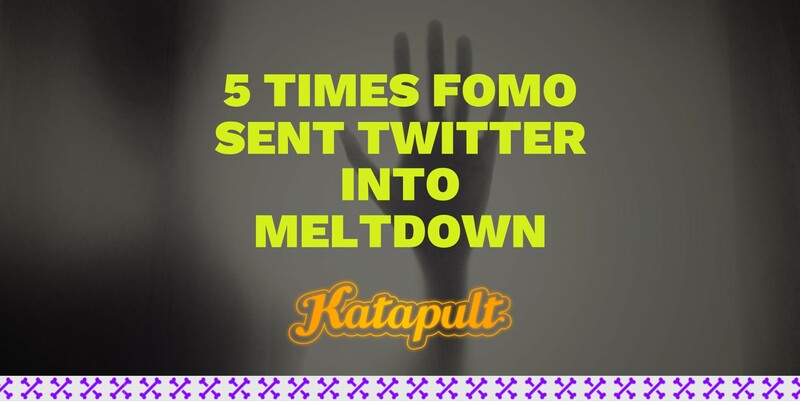 We take a look at the times the internet has frozen due to FOMO, and look at how you could replicate it. 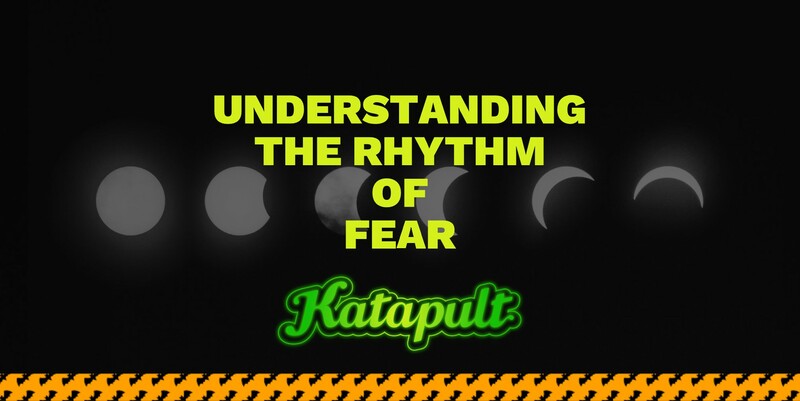 Katapult share some truly gruesome ideas for you to use during Halloween and explain the peculiar rhythm of fear. 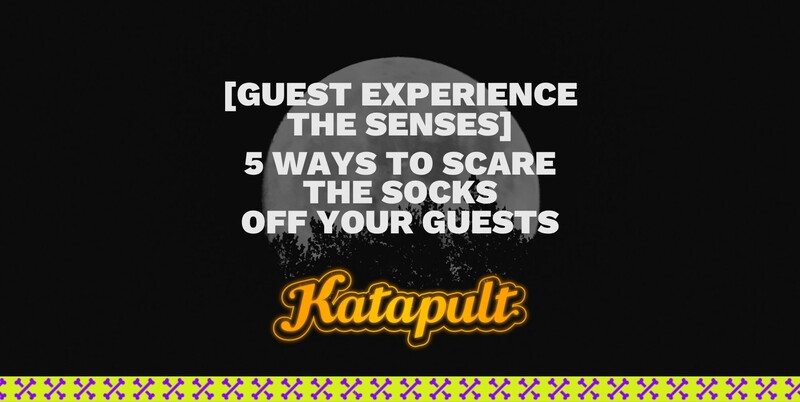 Read on, if you dare…. 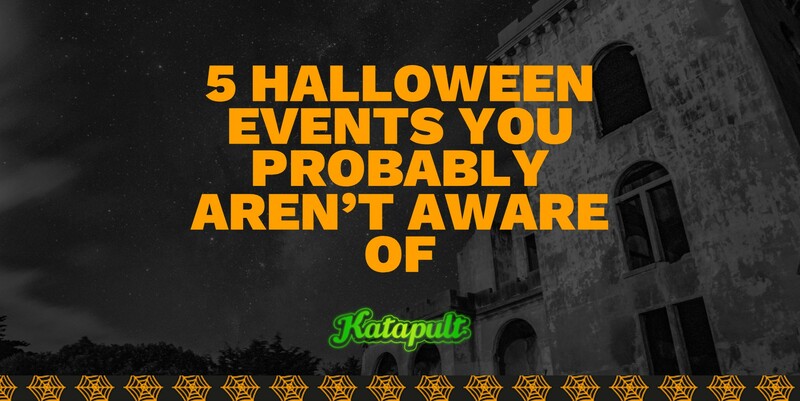 Halloween is synonymous with suspense and is embraced globally, in various different guises. The UK market has seen as a significant increase in spending on the 'holiday', which shows a greater appetite for attractions and venues to host Halloween-themed events. 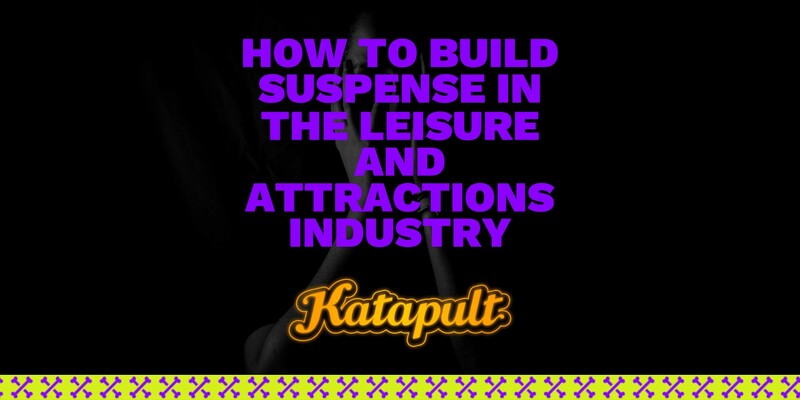 We share out top tips on creating suspense.